The prevalence of diabetes in children shot up dramatically between 2000 and 2009, a new study shows. 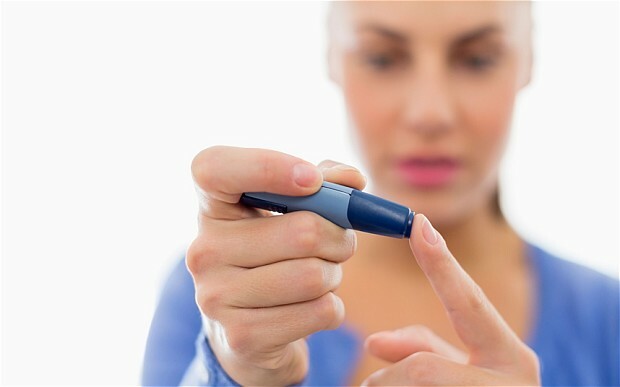 The amount of type 1 diabetes, an autoimmune disease, climbed 21% from 2000 to 2009, to 1.93 per 1,000 children. 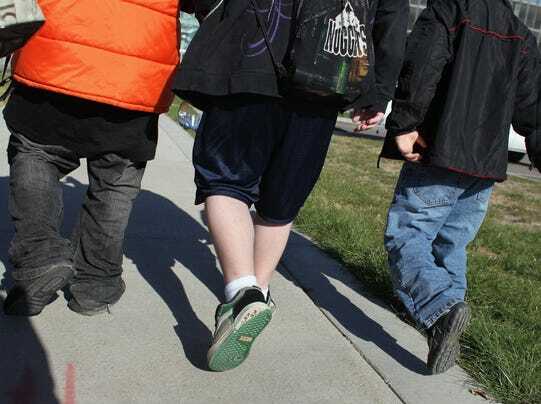 The prevalence of type 2 diabetes — which is associated with obesity — jumped more than 30% in the same period, to a rate of 0.46 per 1,000 kids, according to a study presented Saturday at the Pediatric Academic Societies’ meeting in Vancouver, Canada. Nationwide, nearly 167,000 children and teens younger than 20 have type 1 diabetes, while more than 20,000 have type 2, says study author Dana Dabelea, of the Colorado School of Public Health in Aurora, Colo. The new study, published in the Journal of the American Medical Association, is the most comprehensive available, said David Ludwig, director of the New Balance Foundation Obesity Prevention Center at Boston Children’s Hospital, who was not involved in the study. The research, called the SEARCH for Diabetes in Youth Study, included 3 million children and adolescents in different regions of the USA. Researchers acknowledge that the study doesn’t include information from the last five years.